THE one key element of the Business Van of the Year Awards that makes them so critical is this: all the judges are independent. 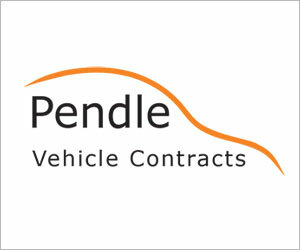 There is no editorialising of the awards – all the judges are external and experts in the commercial vehicle sector. And did we say independent? Coming a close second to the independence of the judges is the fact that the Business Van of the Year Awards, supported by Vansdirect, are truly focused on the trades, small business and SME small fleet sector. And the judges have been crunching through the entries to find the category winners in this year’s awards, which will be announced on Wednesday, March 07, 2018. The Business Van of the Year judging panel is chaired by Paul Hollick, Chair of the Institute of Car Fleet Management (ICFM) and Managing Director of TMC, the fuel purchasing and mileage management specialists. Paul is a recognised industry figure, panellist and presenter at various domestic & international conferences. He is widely regarded as an expert in MaaS/Big Data solutions and managing business to reach the peak of their potential. He has had a diverse career, having had senior board roles within retail, OEM, Leasing, Fleet Management, fuel, mobility and technology businesses. 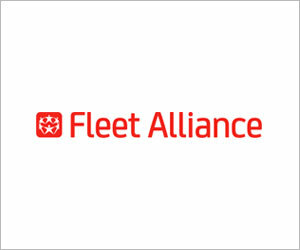 Paul has dedicated the last 15 years to the corporate fleet market. His current roles support training and development of the next generation of leaders within our industry (ICFM), while his role at TMC pushes the global market boundaries within the mobility and big data sector. Paul was also chairman of the Business Van of the Year Awards in 2017. Colin Parnell is the commercial director of Vansdirect, one of the leading commercial vehicle brokers in the UK, and the current Leasing Broker Federation Best Van Broker of the Year. A vastly experienced industry professional of 32 years, Colin’s CV includes roles at manufacturers such Fiat Chrysler Automobiles (FCA) and Citroen PSA in fleet, business & retail operations, and ownership of volume franchised dealers. 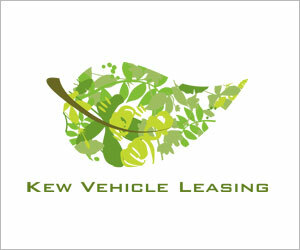 Russ is a specialist in LCVs, Total Cost of Ownership, Vehicle Conversions and Type Approval. Russ works closely with fleets to identify vehicles that will provide optimal performance for the operational requirements and total cost of ownership demands of the business. He has a number of years’ experience in the Van Conversion market, providing him a wealth of knowledge and technical understanding of the process. 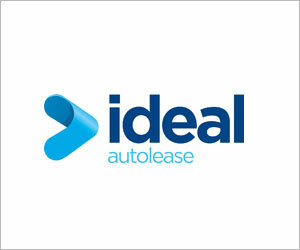 Currently working with leasing specialists ALD Automotive. Eddie is highly experienced. 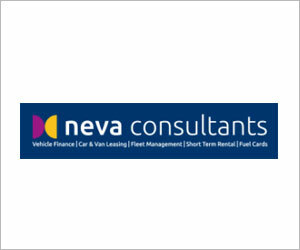 He has more than 30 years’ experience in the CV market place, both in the UK and Worldwide covering manufacturers, dealer networks, leasing providers and automotive consultancy. Currently Eddie is Product Manager – LCV for Arval where he is responsible for one of the UK’s largest LCV leasing fleets supplying to all types/sizes of businesses. Andy is Glass’s Chief Commercial Vehicle Editor, managing the industry-leading team of valuation experts. Andy joined Glass’s in 2002 and has an extensive background in the commercial vehicle industry. Having previously worked for Barclays and LeasePlan, he has also had the opportunity to work closely with manufacturers, leasing companies, traders, dealers and auction houses. 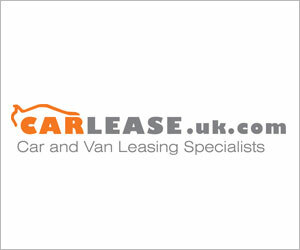 Andy is also passionate about football, music and certainly commercial vehicles. Currently KeeResources’ main board director responsible for manufacturer liaison, Mark’s role includes ensuring that KeeResources works closely with manufacturers to maintain up-to-date and accurate data on the 20,000+ live units within New Vehicle Database at KeeResources. Previously responsible for the Whole Life Cost / TCO products, Mark has spent 40 years in the automotive industry including over 15 years in the Whole Life Cost & Residual Value sectors, and nine years in Corporate Sales Development roles with Honda, Mitsubishi & Mazda. 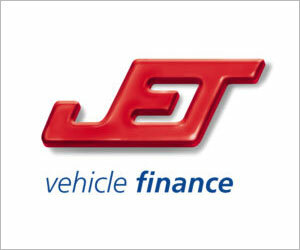 Prior to that he spent 15 years in Fleet Sales Management roles with Lex and Inchcape. KeeResources provides a wide range of Automotive Data & Software solutions to the Fleet Industry, along with KWIKrvs Residual Values, and the industry-leading KWIKcarcost Whole Life Cost software.